It’s important to keep a first aid kit readily available in your home, cottage, car, boat, workplace, and recreation area so you can deal with minor accidents and injuries. Check out the necessary items one should have in the first aid kit. 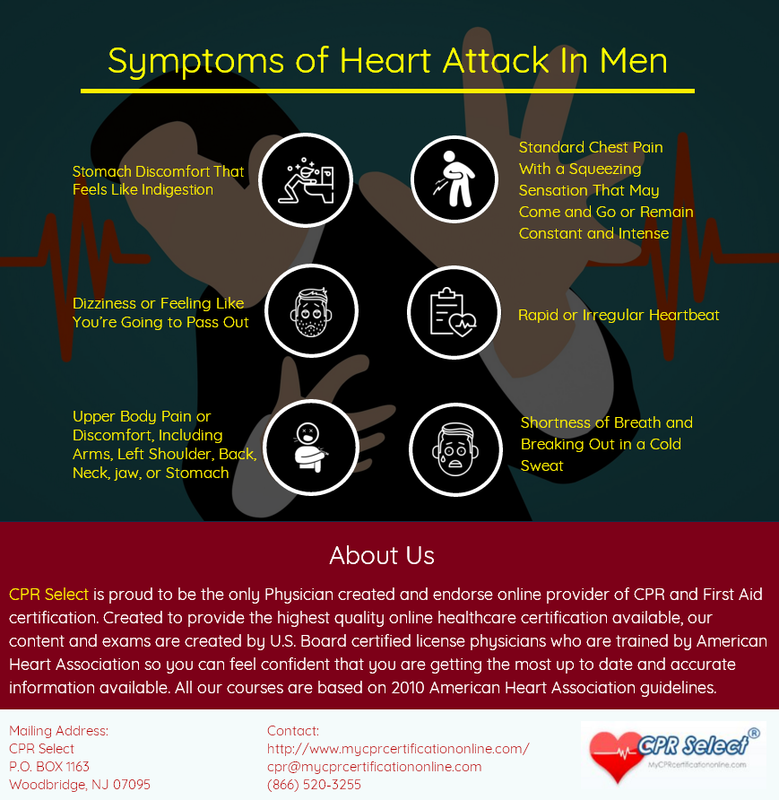 For more detail join online first aid training and certification course from CPR Select at just $19.95. The basic first aid certification was both written and approved by AHA-trained U.S. board certified physicians. This course is designed for community and workplace participants like teachers, coaches, camp counselor, school bus drivers, personal trainers, daycare workers, babysitters, construction workers, etc,. The basic first aid online course covers the same topics that OSHA-approved classroom courses.